The Supreme Court of Canada will hear a case that will determine whether posting a link to someone else's web site constitutes defamation. Can posting a link to someone else's website constitute defamation? The Supreme Court of Canada has agreed to hear the case of a former Green Party campaign manager who says it does. Internet law specialists say everyone involved in web publication will be watching the case closely. An internet law specialist says it's an important case that everyone involved in the web will be watching closely. The top court on Thursday granted Wayne Crookes leave to appeal a British Columbia ruling that went against him in 2008. He had argued that when a Canadian website posted links to two U.S. websites that featured defamatory statements, it was the same as publishing defamatory material itself. The website did not reproduce any of the disputed material, nor did it make any comment. Justice Stephen Kelleher of the B.C. Supreme Court dismissed the case, saying the links were like a footnote or a reference to a website in a newsletter. "I conclude there has been no publication," he wrote. Crookes had launched several libel actions against members of the Green Party of Canada, Google, Myspace.com and Wikipedia. 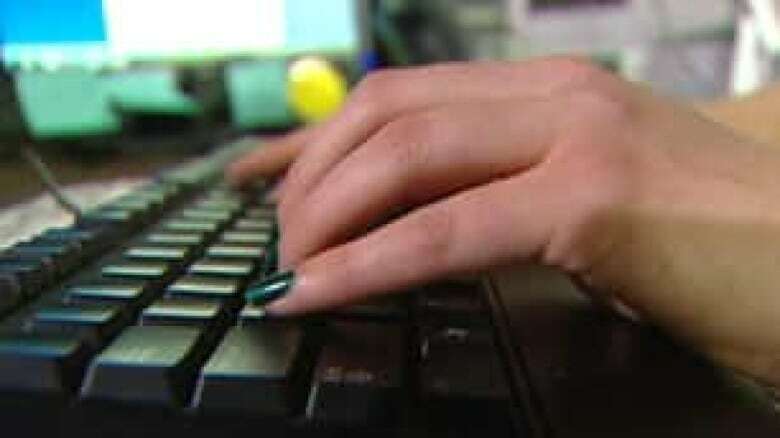 David Fewer, director of the Canadian Internet Policy and Public Interest Clinic at the University of Ottawa, said the lower courts got the decision right and there's concern about the high court taking the case. "If they're doing it to give a pretty clear validation of the decision at trial and the court of appeal . . . kind of wanting to progress the law, then it's probably a good thing." But a decision overturning the lower courts in favour of Crookes could cast a chill on the web, he said. "The Crookes case is really talking about hyperlinks," he said. "Does a hyperlink constitute publication or a re-publication of allegedly defamatory content?" Fewer said the internet is based on the use of hyperlinks. "To import liability in those circumstances is to impose just a tremendous burden of liability on all participants in the internet," he said.